A new production run is confirmed. Orders placed now have an EDT of August, 2019. 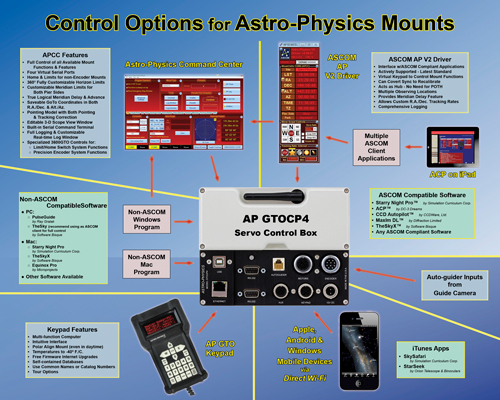 In addition, APCC-Pro-C software package is now included.